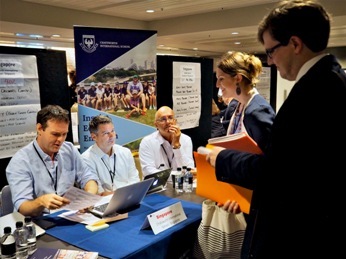 The seventh annual Search Melbourne Job Fair at the beautiful InterContinental Rialto Hotel heralded a successful new year for teachers and schools around the world. Joining Senior Associate Nick Kendell and his assistants Paula and Tom Kendell, along with a team of fantastic helpers from the Australia/New Zealand branch of Search Associates, were Educational Consultants Chris and Mick Green and former Head of School Deidre Fischer. Together they provided expertise and guidance to 130 candidates and representatives from almost 50 international schools. "The Melbourne Fair was an amazing experience. I would highly recommend it to anybody who has not taught internationally before, like [me]. Everyone, especially the [SEARCH] team, took the time to listen, to question when necessary, and to ensure everyone was supported. The breadth of information available through presentations, recruiters and the [SEARCH] team gave me such confidence when walking into interviews, and ultimately securing an overseas teaching position. 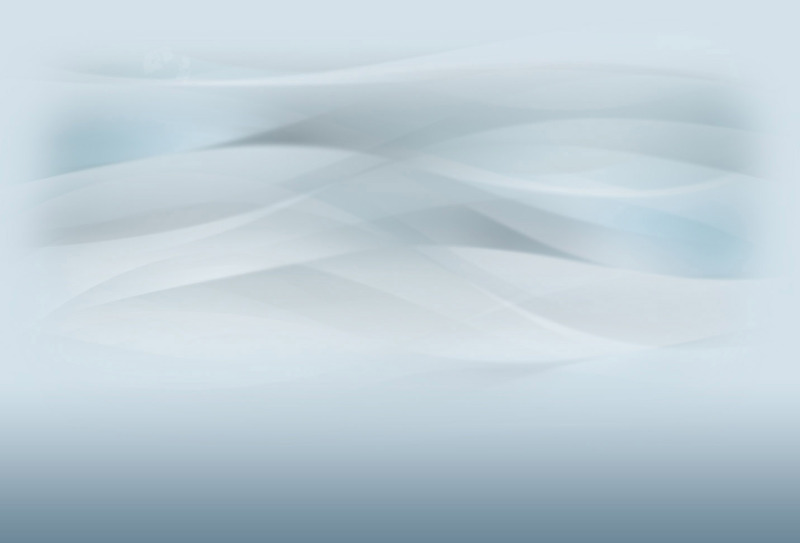 In the three days, I learnt so much personally and professionally." Watch our fair video recap on YouTube!